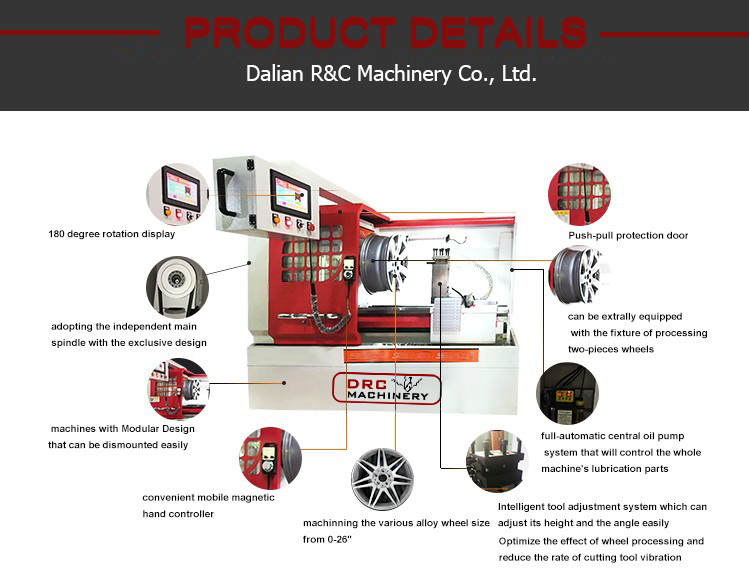 DRC Hot Sale Wheel Repair Equipment is specially engineered and fabricated wheel CNC machine by DRC Machinery for alloy car wheel repair and maintenance in Car Repair Workshops. 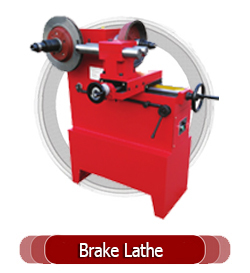 Hot Sale Wheel Repair Equipment is composed of self-made mechanical parts such as the cast bed, spindle, fixing chuck and the feeding mechanism, the imported numerical control system, the automatic measuring system, the famous brand servo motors and the auxiliary parts like lubrication, light and cooling. 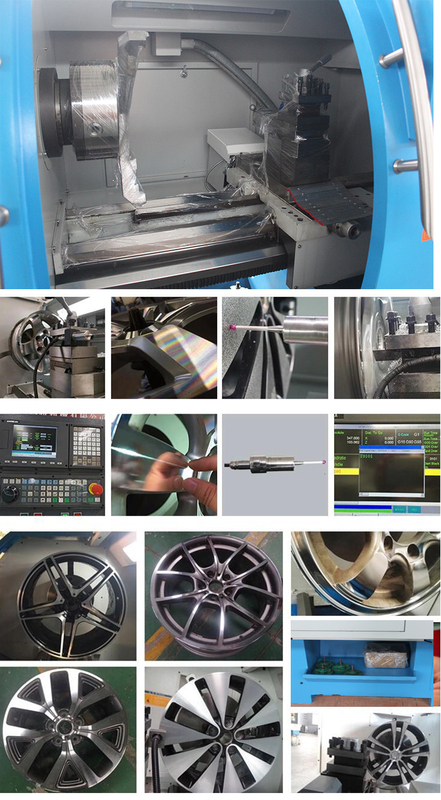 DRC Hot Sale Wheel Repair Equipment features self developed CNC system, high efficiency, compact structure, touch screen, easy to operation. 2. According to the wheel CAD drawings, modified the curves be generated by collection points of the wheel surface. 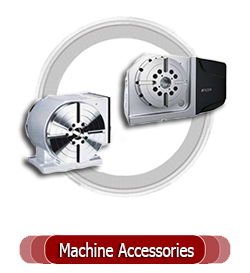 modify the curve of measurement acquisition point generating of wheel surface. 1. 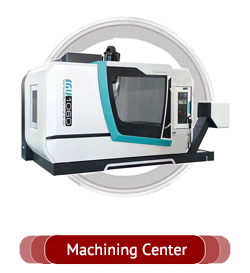 The machine control system is a specially developed CNC system by DRC company for the wheel repair lathe. 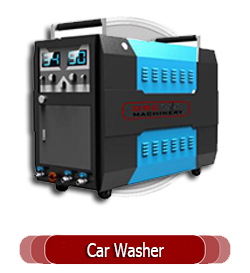 It uses a liquid crystal touch screen operation, make up for the universally system's shortcomings for the wheel repair, professional is strong, full functions, good performance, easy to operate. 2. 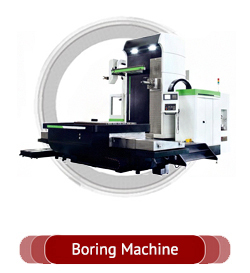 The machine can meet both the touch probe and the laser non-contact measurements. Laser measurements can be used for intermittent measurements of points, as well as for rapid and continuous scanning measurements. The depth of the wheel surface is not limited by the size of the probe, nor is the loss of the probe. 3. The program optimization is in the system of computer to complete, the operation is very simple.don't need another computer. 4. system has teaching programming function, not only can complete the whole surface of the wheel hub repair, but also through teaching to repair the part of the wheel hub. 5. 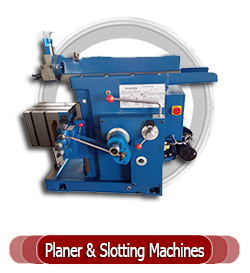 The machine uses wheel specific fixtures, when the wheel clamping, rim positioning and center hole positioning are , allowed, the user optional. 6. 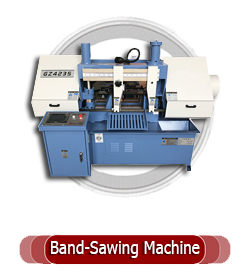 The dedicated CNC system used by this machine is constantly innovating. Our company promises free upgrade after the sale, and can realize online remote operation, debugging, teaching and technical services.